The country’s poorest students have just an 11 percent chance of graduating college within six years. That’s not the American Dream; it’s the American Dream denied. The B.A. 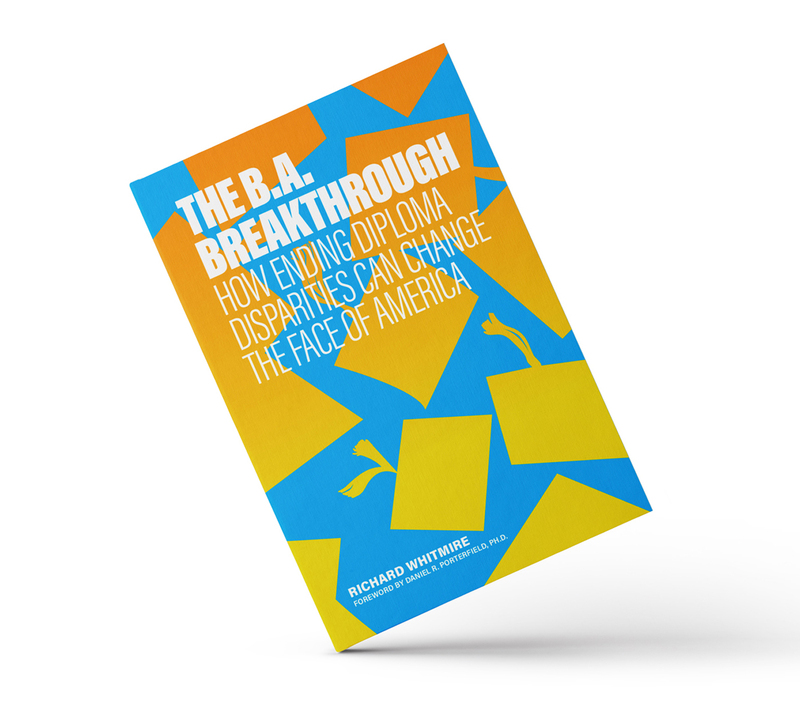 Breakthrough takes readers to the places across the country where that change is already happening — K-12 schools using data-smart college counseling techniques; elite colleges accepting once-disparaged community college transfers by the thousands; nonprofits sending college counselors into cash-strapped high schools. 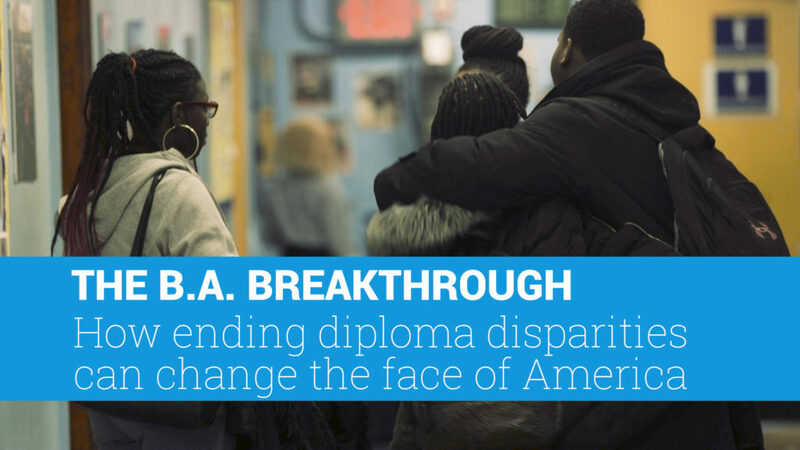 Their work is dramatically improving college graduation for the most disadvantaged students. Whitmire documents how these transformations are spreading, and predicts that we are nearing a tipping point — one that could finally reverse income inequality in America. Richard Whitmire, a veteran newspaper reporter, is a former editorial writer at USA Today. He is the author of The Founders: Inside the revolution to invent (and reinvent) America’s best charter schools; On the Rocketship: How High Performing Charter Schools are Pushing the Envelope and The Bee Eater: Michelle Rhee Takes on the Nation’s Worst School District. Whitmire also wrote Why Boys Fail: Saving Our Sons from an Education System That’s Leaving Them Behind and co-authored The Achievable Dream: College Board Lessons on Creating Great Schools. Read his latest analysis for The 74 here. © 2019 The 74 Media, Inc.